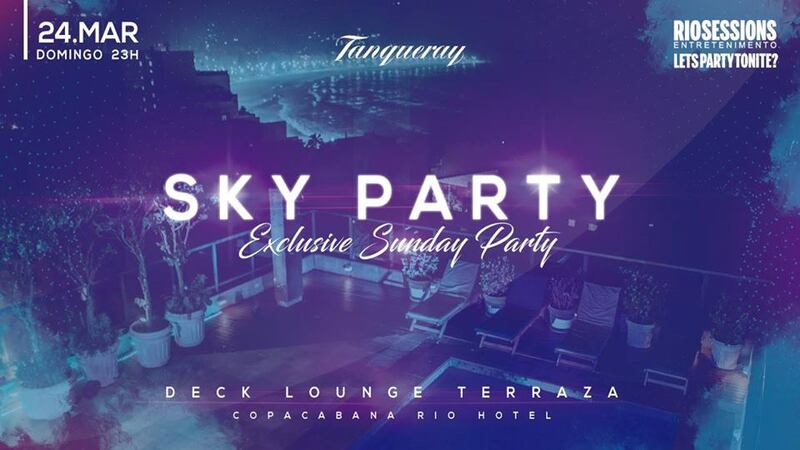 Sky Party @ Copacabana Rio Hotel (Copacabana) – From the rooftop terrace of the Copacabana Rio Hotel, guests will be able to enjoy one of the most beautiful views of the city: Copacabana beach, with a panoramic view of the whole coastline. 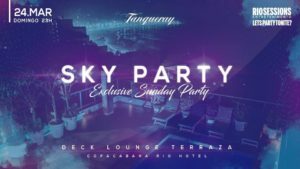 There will be music from DJ Cauê Campean and DJ Guga Fernandes, who are the current resident DJs of the popular nightclub New Mariuzinn Copacabana. They will be blending Latin styles like reggaeton, and cumbia, providing an upbeat soundtrack to what is almost guaranteed to be a stylish and sophisticated way to spend a Sunday evening. 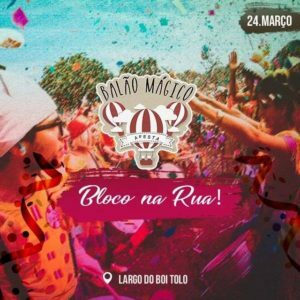 Bloco da Balão Mágico @ Arco do Teles (Centro) – This is a fun-filled Carnival ‘bloco’ (street party) dedicated to blocos of yesteryear. Prepare for plenty of retro and nineties tunes, including retro funk, hip-hop and much more. Plus, there will be shots of Brazilian Carnival favorite Corote, and other fun surprises. This free event gets going at 4PM. 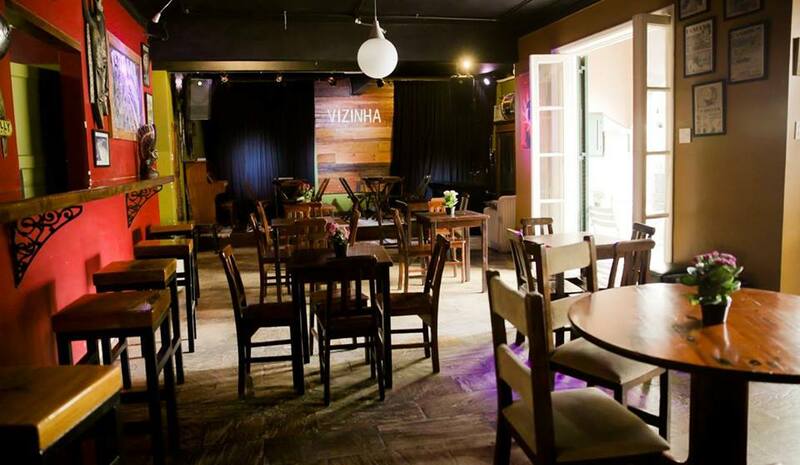 Piano Bar @ Vizinha 123 (Botafogo) – Everyone who passes through New York City is charmed by the city’s many piano bars, and this Sunday, Vizinha 123 is bringing some of that culture to Rio de Janeiro! Alexandre Queiroz will command the piano, playing the classics of musicals, MPB, pop and whatever else his heart desires. Plus, there will be special performances courtesy of Gabi Porto, Tecca Ferreira, Fernanda Gabriela, Real Velma, Bel Lima and some other suprises. 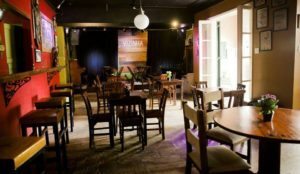 Drinks offers include two-for-one on caipirinhas and gin and tonics all night long. 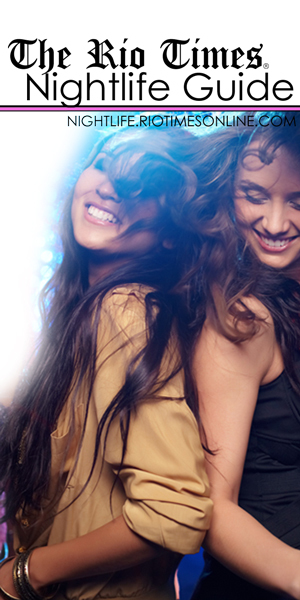 This event will begin at 11:30PM and tickets are between R$10-R$15.